Inside Line is reporting that the next generation of Nissan GT-R is in doubt. Inside Line has a good inside line(ha ha?) on what goes on with the Nissan GT-R, and seems to be one of their favorite cars to report on. They say with the cars Chief Engineer - Katutoshi Mizuno now retired, that the green light has not been given to start engineering and development on the next car. The last statements from Mizuno said that the current car would still be undergoing continuous tweaks for about the next 5 years, which puts a new car in the 2018 time frame. Original speculation was that the R36 would show up around 2014, but that seemed way too early for a car like the Nissan GT-R, based on its past history with modern Nissan Skyline GT-R's. The R32-R33-R34 GT-R spanned from 1989- 2002, with the same engine, and similar drivetrain, with some chassis modifications, and updates for each generation. However, the major systems were all very similar though its 13 year run. Now, it's increasingly looking like that's not going to happen. 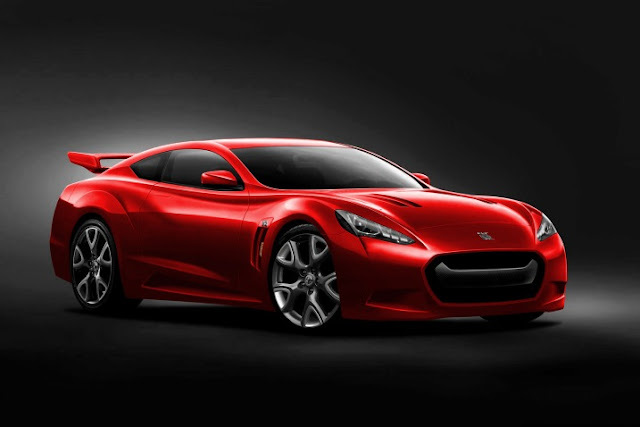 At first, rumors began to circulate that the next GT-R (R36) was delayed to the 2018 model year and it would receive another face-lift in 2013 to try to keep the car fresh for longer. Then we dug a little deeper and found out that development of the R36 hasn't even started yet. Personally I feel there is a good chance that there will not be an R36. In 2002, the time wasn't right for the R35, and we didn't see a car until late 2007/2008.